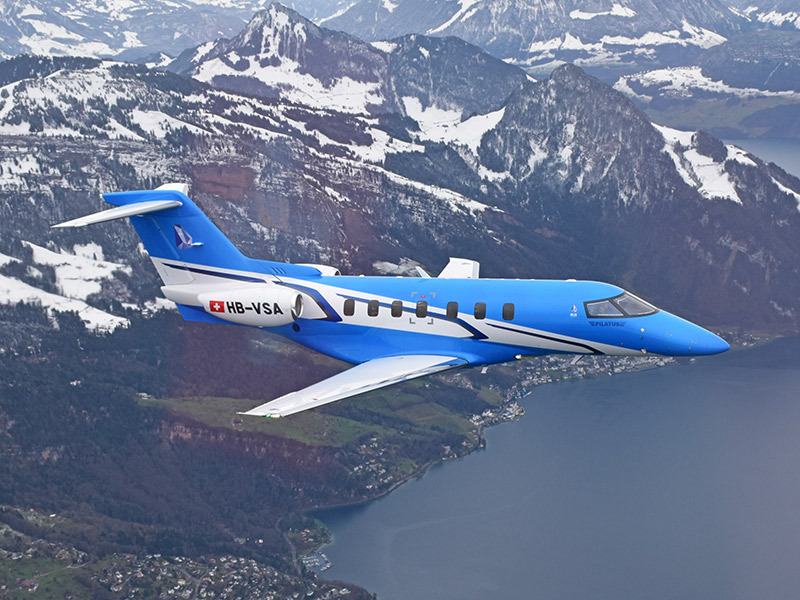 THIRD PILATUS PC-24 PROTOTYPE (P03) TOOK ITS MAIDEN FLIGHT! - Skytech Inc.
THIRD PILATUS PC-24 PROTOTYPE (P03) TOOK ITS MAIDEN FLIGHT! This entry was posted on Monday, March 6th, 2017 at 11:02 am. Both comments and pings are currently closed.